This weekend was a proud moment for another South African sports team. Roller derby is a unique and relatively unknown sport in South Africa. If you haven't heard of it as of yet, it’s a roller-skate based sport which involves two teams of 15 players. The teams skate around trying to lap the other team and score points via overtaking and executing tactical moves. You might remember it from the movie 'Whip It' featuring Drew Barrymore, Ellen Page and Kristen Wiig. 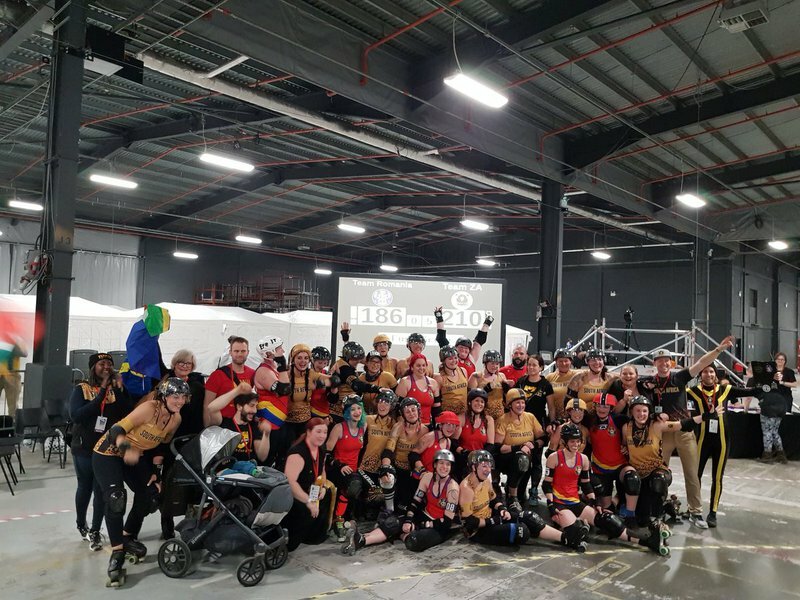 This weekend, the South African roller derby side made history as they had never won a match in this tournament before. Back in 2014, they turned up to the World Cup in Dallas and were incredibly unlucky not to register a victory. Four years on, Team ZA have matured and learned from the experience.